I’m not going to offer any reviews for these two books that recently were released on Kindle. Instead, I’ll just give you a quick note on what they are. She Loves You (excerpt) is a 44 page excerpt from Jude Kessler’s upcoming book by the same name. 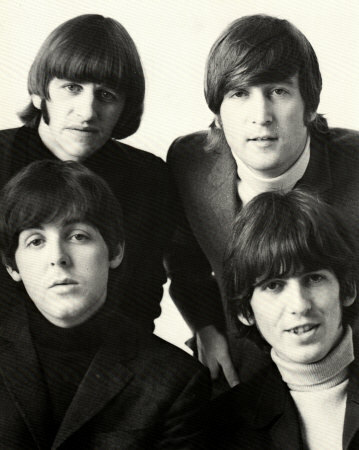 The 3 chapters contained in this section of the expanded biography contained a detailed, blow by blow account of the writing and recording of the Beatles’ song, “She Loves You” in 1963. This book is 99 cents at Amazon.com. If anyone would like to post their reviews of these two books, feel free to do so in the comment section of this post.